Take for example your skin which protects you from external radical elements like dust, heat, smoke, chemicals and much more. Sometimes, getting a skin allergy is a sign of detoxification and may also be a sign of a more serious condition. Simple reactions like sweating, coughing, urinating, farting and defecating are obvious signs that the human body can detoxify itself. The more obvious matter is that you already know what is good and bad for your body. But, sad to say, a lot of people live an unhealthy lifestyle- smoking, drinking alcohol, eating salty and fatty food, or too much sweets, drinking soft drinks, lack and too much sleep. 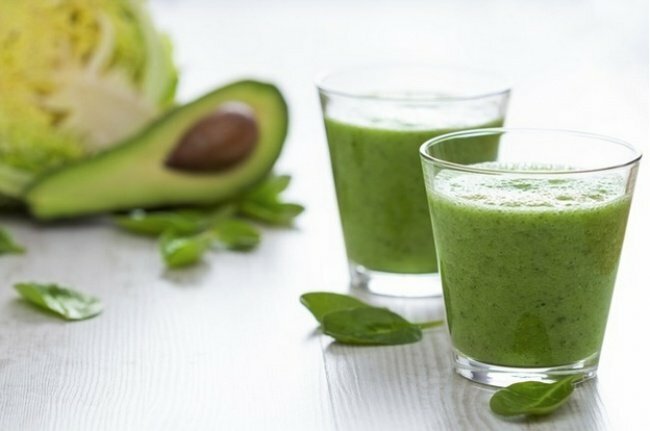 Most people rely on their own body to detoxify itself, but there are some who have been on amazing detox diet plan that are giving out amazing results. The big question is, do we need to detoxify our body? Do we need to take something internally? If you read medical books or do research, there’s a lot to take in. As you go along, it will become all too confusing. There’s a lot of information on detoxification. Some from a variety of medical experts, health organizations, advocates or just plain individuals, which offer unconventional or conflicting points of view. Again, a question arises, should we use this for the medical recommendation, analysis or treatment? As usual, one should seek advice from your healthcare provider about your condition. A lot of people are too scared to consult their doctors in fear of misdiagnosis, in fear of knowing the actual state of their well-being or in fear of a simple thing that many are afraid of. The poke of a needle and the fear of expensive medical bills, especially if you don’t have medical insurance. Ask yourself again, can your body detoxify itself? Of course, the answer is yes. God made us from His image and likeness. Some people don’t even realize it, but the human anatomy is a complex system at work in the body. It is like a computer, with a wide range of network connections all working in harmony. The human body is capable of protecting itself through its internal and external defense system. Use one to two weeks in replacement for solid foods. It is a great substitute for a meal or even two if you like. 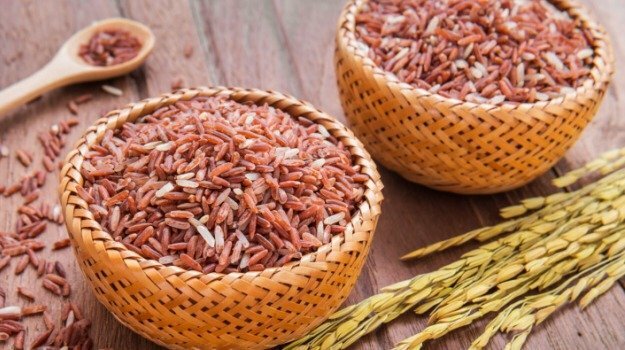 The brown rice cleanse is most useful for dropping a few pounds and a great starter for those who want to start stepping into a healthy diet. Just add two tablespoons of brown rice syrup and two tablespoons lemon juice in a glass of water. This will greatly help your digestive system. A healthy diet plan like a bowl of fresh fruits consisting of apples, strawberries, grapes, bananas, and kiwi is great. However, drinking a mixture of apple cider vinegar and apple juice will be an even greater way to detoxify. Apple cider vinegar is known to cure hiccups, alleviate cold symptoms and address health concerns including diabetes, cancer, heart problems, high cholesterol, and weight issues. It will bring wellness and vigor to your life. 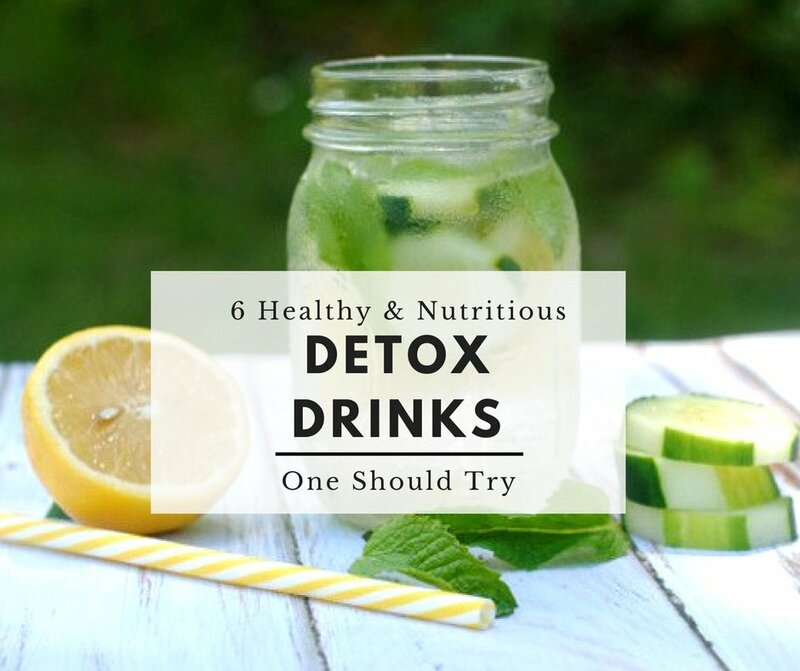 This concoction is one of the most popular detox drinks there is. 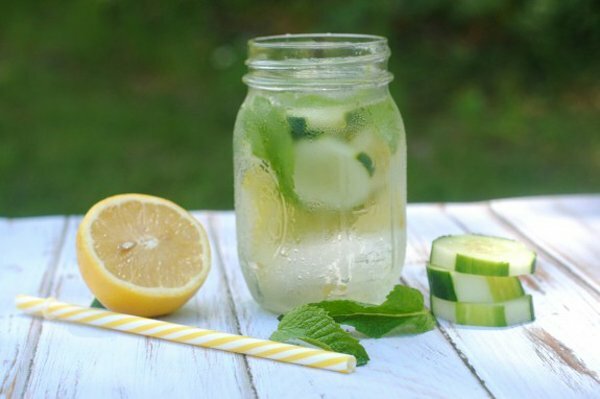 The cucumber and lemon water helps flush and detox your body, keeps you feeling more full so you don’t eat as much, and even helps increase your metabolism for weight loss. Just blend 2 slices of cucumber with lemon juice. Take it 2-3 times a day. 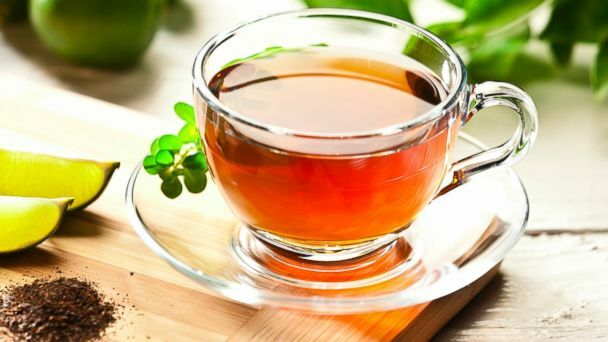 It has detoxifying properties to eliminate toxins from your system and good for weight loss. Avocado is a good liver detox food. Avocados have been found to contain very powerful chemicals that can help detoxify your liver. By providing a wide variety of vitamins and minerals, this drink helps support the liver and help break down the fats entering your body. Eat it plain or with honey. Make a shake with it and enjoy! Make carrot juice by using a slow juicer machine. This is very good for cleansing the liver. There are a lot of healthy detox drinks and food available in the market. 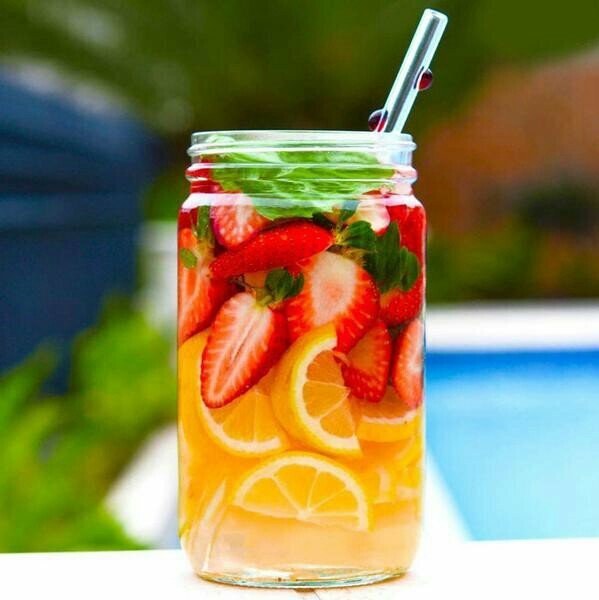 Try to do some research, take a right detoxifying drink that you like best and the one that would help you alleviate your total well-being. There is no guarantee that, by just detoxifying, you will become healthy. It all boils down to one’s discipline. In the end, it is your choice to become healthy or not. You have probably heard the saying, “we become what we eat.” Telling you that by eating junk food and drinking alcohol, makes your health junky too. By eating a lot of pork, especially the oily and fatty portions, you become a pig or obese like a pig. By choosing an unhealthy lifestyle, you are choosing to have health issues like elevated cholesterol, fatty liver, diabetes, high blood pressure, the kidney disease that may lead to several complications and even death. Wouldn’t you want to live healthy up to the age of 100 years or more? It is a known fact that in some countries like Japan, people are a lot older than the world’s average age because they eat a lot of raw food. Members of a church congregation in the United States live longer because they don’t eat meat. In Italy, people live longer because of their daily red wine intake. In a town in Europe, people live longer because they use their bicycles daily. So, why don’t you start right now? Yes, you. Right now. Stop being a couch potato. Be mindful of the four pillars of health: God, Family, Healthy Lifestyle, and Supplementation. When you don’t get the nutrition in your sustenance, supplementation is recommended. Synthetic is good, herbal is better, but natural is the best. Follow me on – Facebook, Twitter & Pinterest.